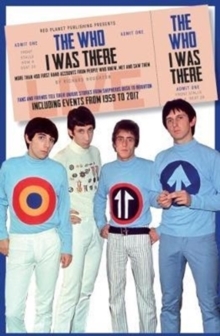 The Rolling Stones I Was There provides a fan's eye account of the greatest rock & roll band in the world. 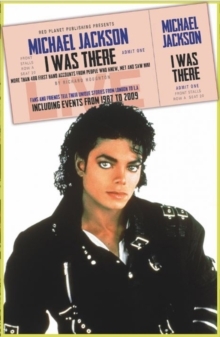 With more than 400 fans' friends and work colleagues accounts of their memories of seeing one of the greatest live acts ever the book is packed with fascinating anecdotes, stories, photographs and memorabilia that have never been published before. 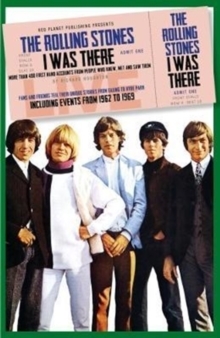 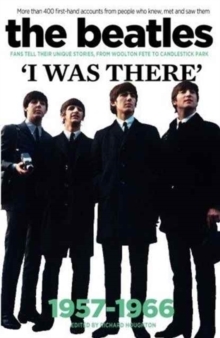 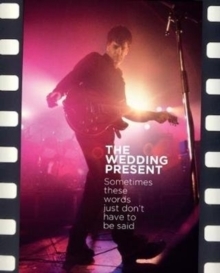 Featuring fans accounts of the group from its first live shows in 1962 right through to the death of Brian Jones.